Enamelled BBQ tray with ventilation holes to allow barbecue flavour to pass to your food. 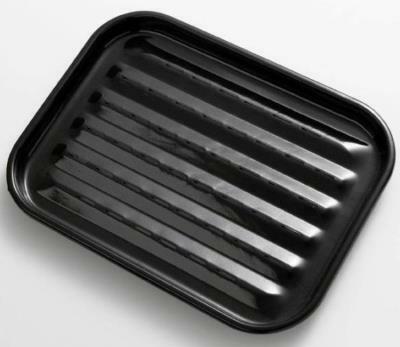 Suitable for small pieces of food like chicken wings, veg, peppers and onions. Ideal for cooking delicate fish fillets.